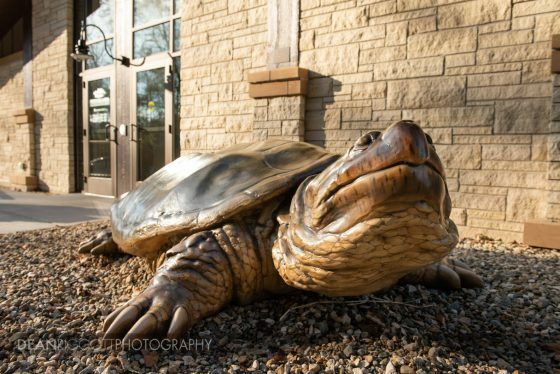 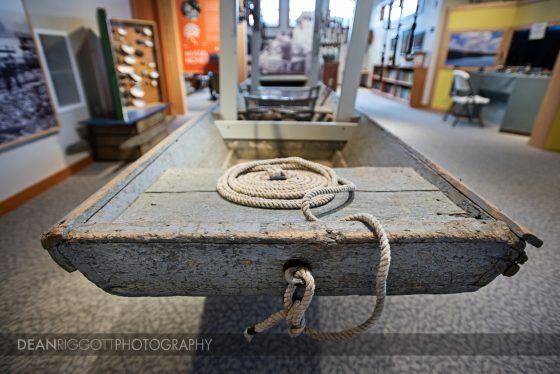 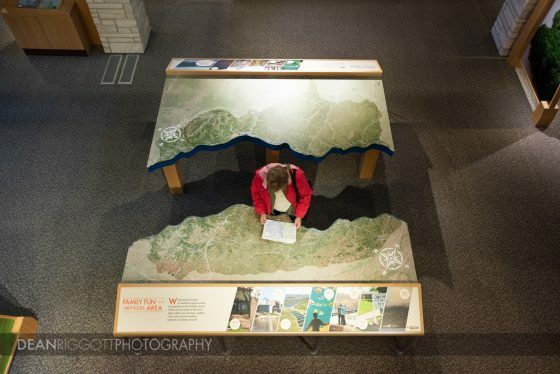 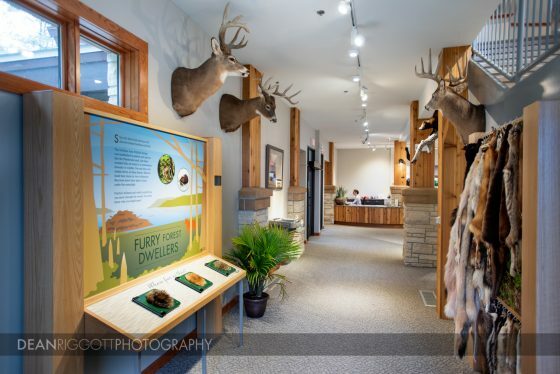 I was recently hired by Split Rock Studios out of St Paul, Minnesota, to photograph the displays they created for Driftless Area Education & Visitors Center in Lansing, Iowa. 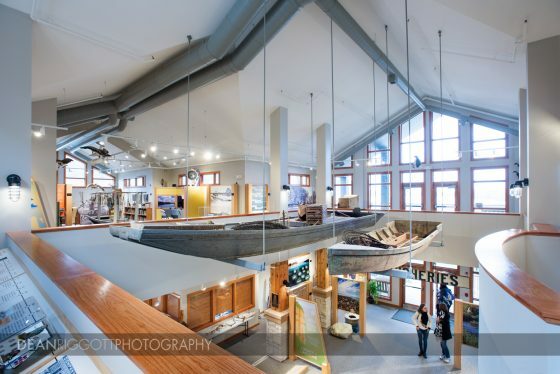 Since architectural photography has been one of my specialities for many years now, this was right up my alley, as it was basically an architectural shoot that features the display they designed and built. 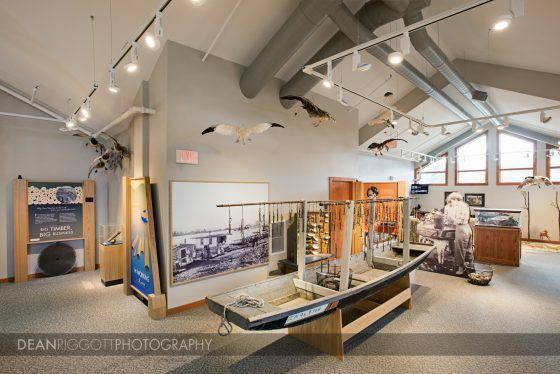 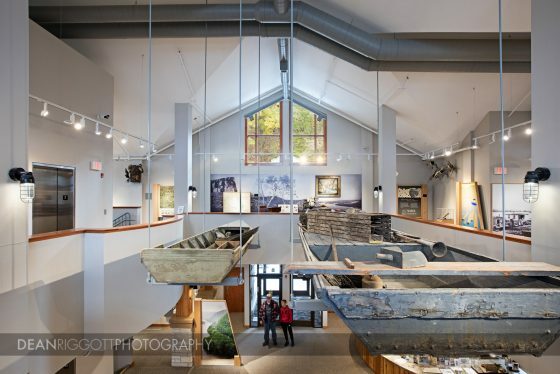 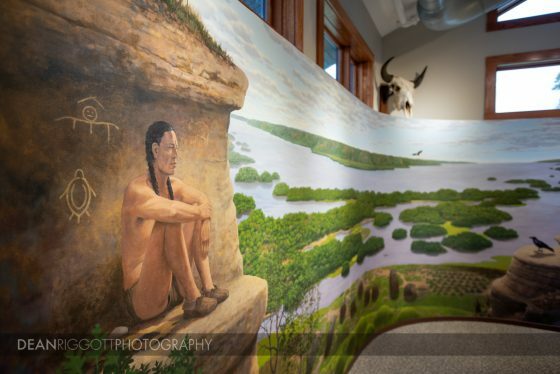 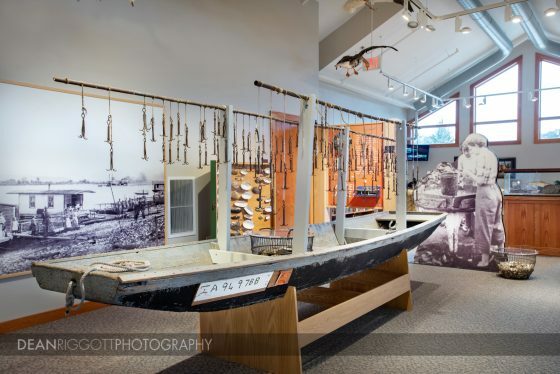 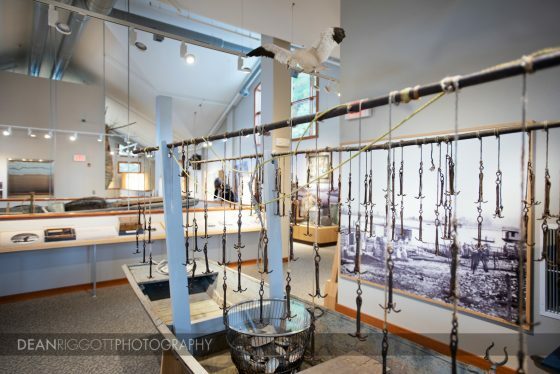 Visitors can tour the property and view the interpretive and dimensional displays housed at the center which cover topics such as geology, limnology (rivers/streams), archeology, wildlife studies, river town industries and economies, American Indian cultures and more. 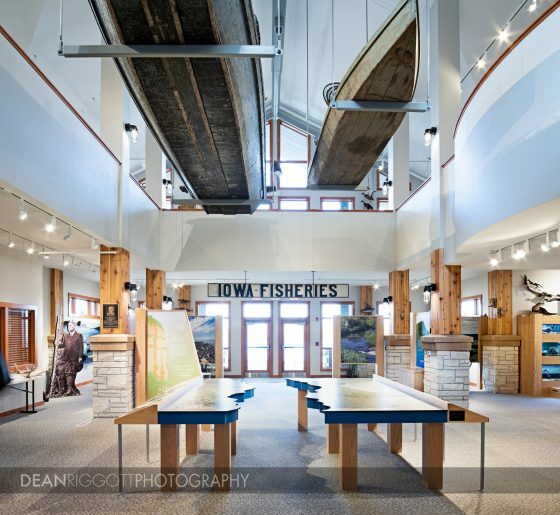 The Center also provides meeting and office space for public use, classrooms and group learning areas, multiple observation decks, and more.